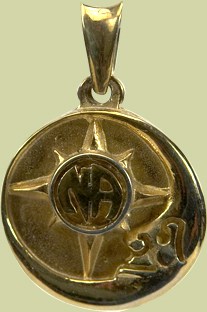 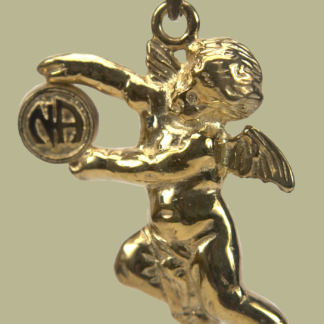 This Sun and Moon pendant features the NA Service Symbol (pictured with NA Logo). 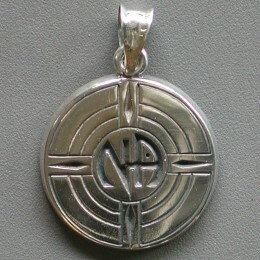 This piece is about the size of a dime. 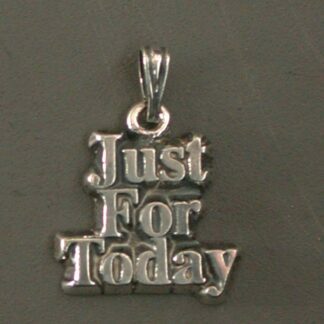 Makes a great charm or pendant.